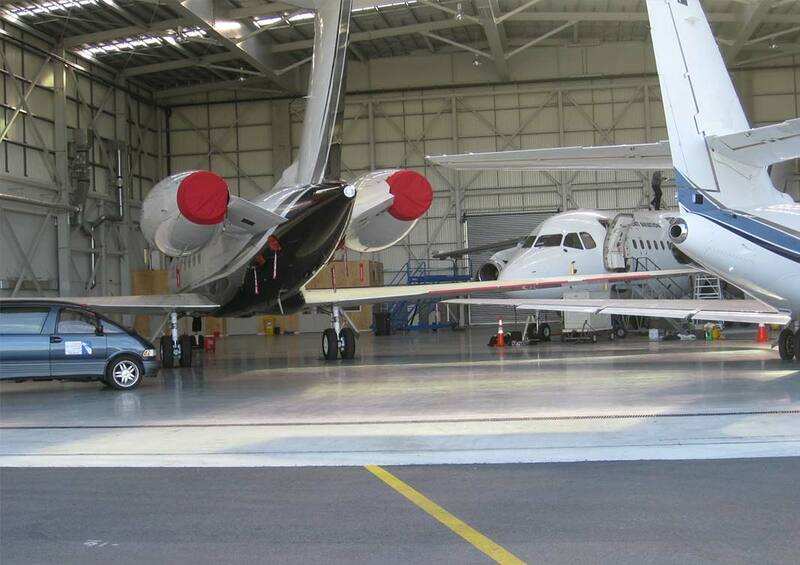 Capital Jet Services is a full service FBO (Fixed Base Operator) based at Wellington Airport. We offer a superior level of security and customer anonymity for all travellers – VIPs, corporate and holiday makers. 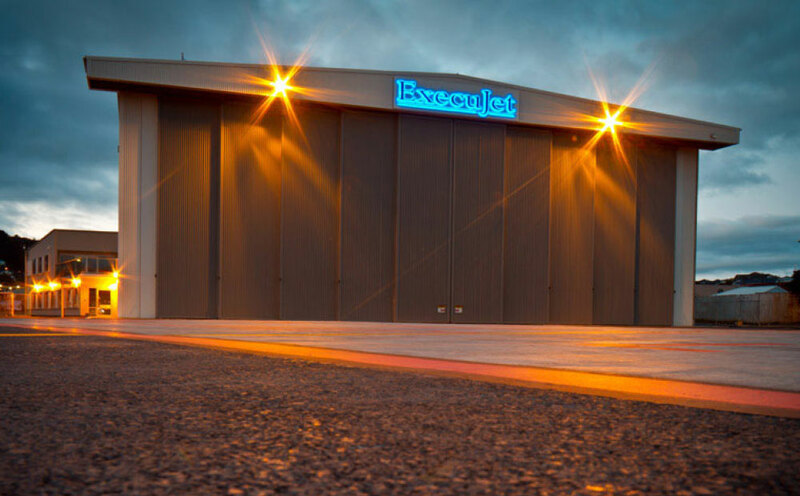 Since October 2011, Capital Jet Services has been in a Strategic Partnership with the Execujet Aviation Group in Wellington. Capital Jet Services are able to arrange handling for aircraft at any New Zealand Airport and are able to apply for international arrivals/departures at certain other airports on behalf of aircraft operators (Nelson, Dunedin, Napier etc) subject to CIQ agreement. Why choose Capital Jet Services? Extensive nationwide network covering all major airports within New Zealand. Government approved by New Zealand Customs and MPI (Ministry for Primary Industries) Quarantine Services. On site Customs processing for International arrival and departure. On site MPI (Ministry for Primary Industries) Quarantine approved x-ray machine for baggage screening. 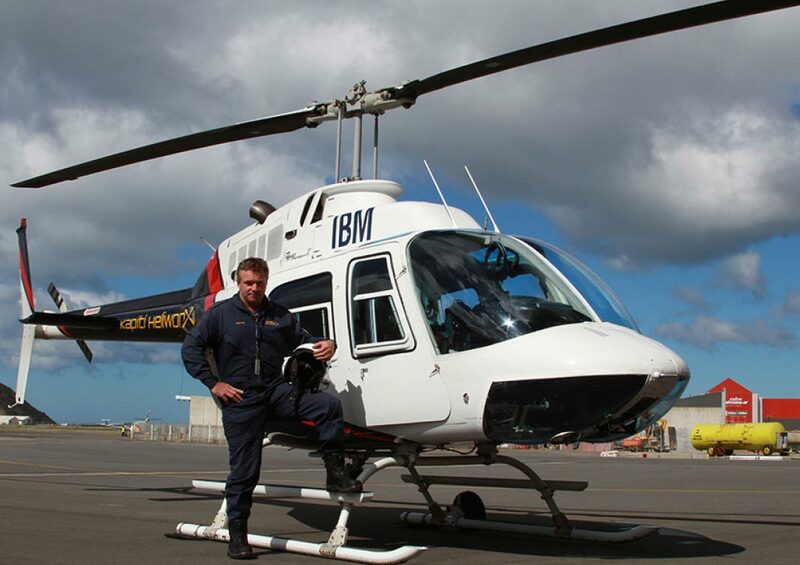 The ONLY Full Service Fixed Base Operator (FBO) at Wellington International Airport.